The most prominent North Caucasians among the ISIS ranks have been the Chechens. 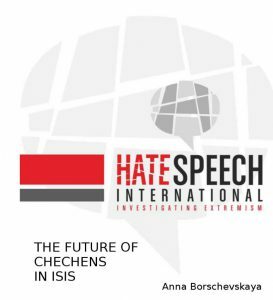 In a new report from HSI, Anna Borschevskaya takes a closer look at Chechens in ISIS, and discusses their possible role in the future. 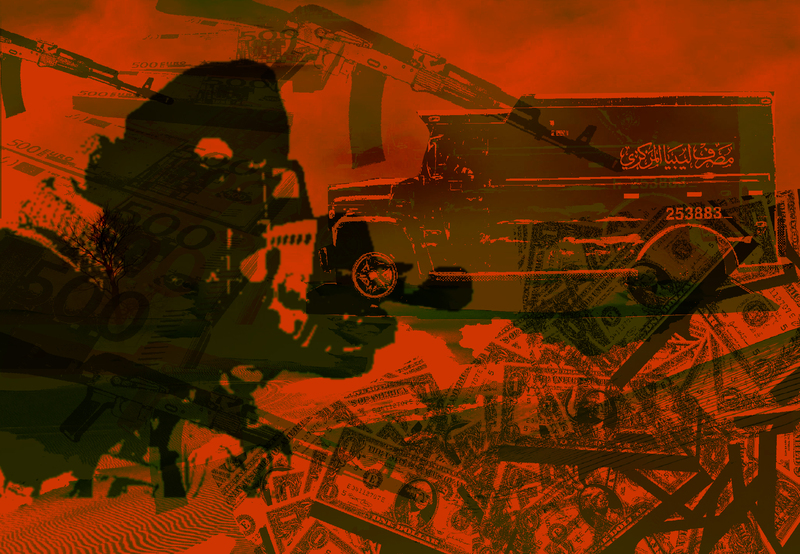 The report discusses the history of Islamist extremism in the North Caucasus and the role of Chechnyans in ISIS, providing profiles for several well-known examples of Chechnyans fighting with the terrorist group. 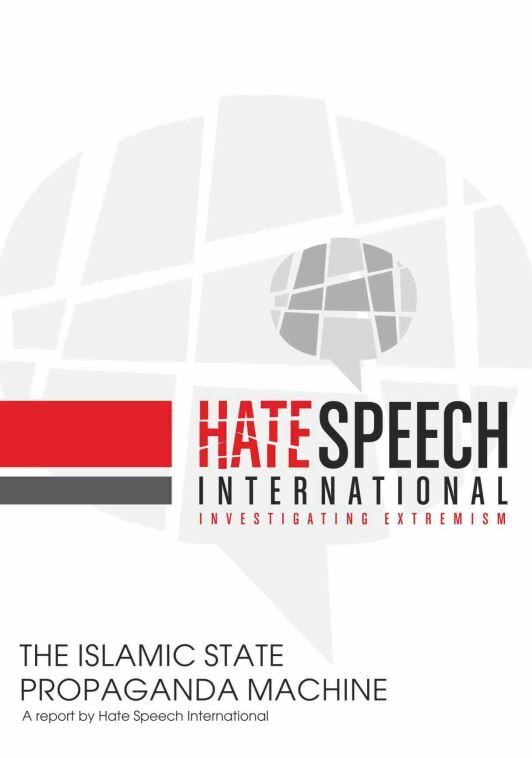 It also discusses the failure of Russian authorities in addressing the root causes leading to radicalization, noting that radical Islamist ideas may find a receptive audience in Russia, even if ISIS itself falls. 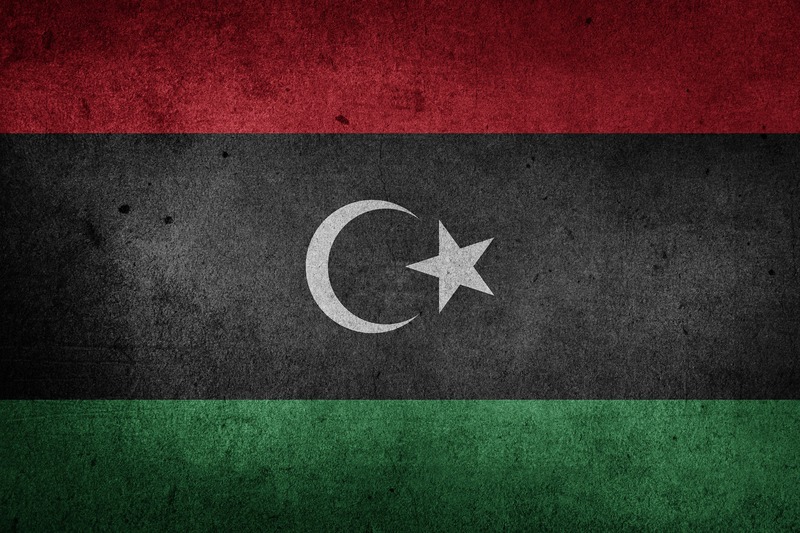 The report is available in PDF format here: Future of Chechens in ISIS.